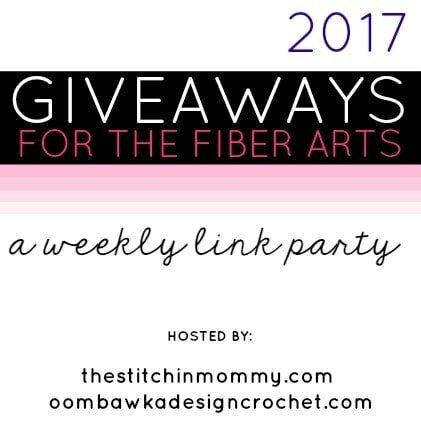 Amy and I search the web for the best Fiber Arts giveaways just for you! 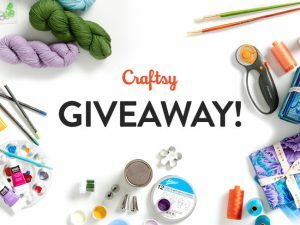 Here are The Best Fiber Arts Giveaways for the 3rd Week of July 2017 and a few Craft Giveaways too! 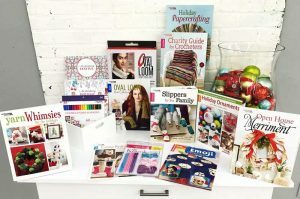 We will occasionally include other giveaways that you might want to enter, for items other than Fiber Arts, which we have found online this week. If you have a non-Fiber Arts giveaway that you would like us to add please leave us a comment below!